Culturally speaking, Maharashtra has always been a hub of activity. The western Indian state has hosted more than twelve different dynasties during the medieval and modern times. 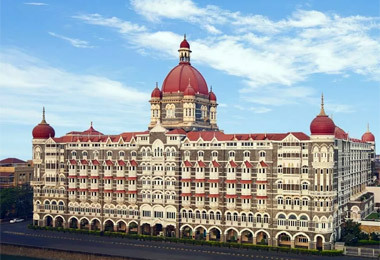 Maharashtra’s real development began in the late 17th century when the Maratha dynasty, led by Shivaji Maharaja, developed the erstwhile biggest Indian state, physically and culturally. 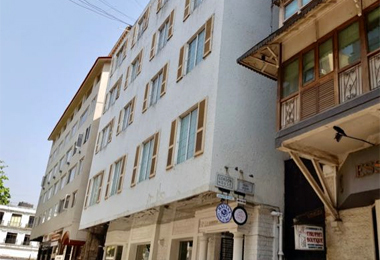 Like the case with most heritage properties in India, heritage hotels in Maharashtra were previously the palaces of Maharajas of the Maratha kingdoms, retreats for royal families, or impenetrable forts built to guard the cities within the state. 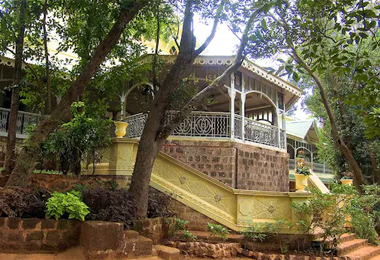 After the Indian Government had abolished royal titles after India’s got independence in 1947, royal families found it difficult to sustain the maintenance of their palatial accommodations. After Privy Purses settled the ownership issue of these hotels they came under the governance of their respective state governments. 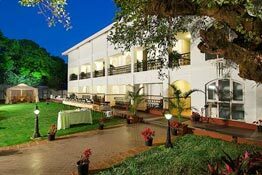 Maharashtra’s heritage hotels are equally popular with business travelers as well as those traveling in large groups. 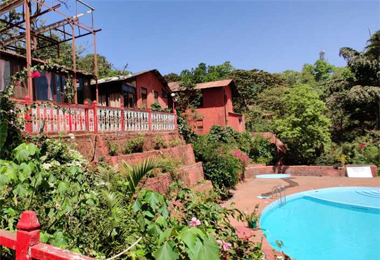 Maharashtra is traditionally known for its hospitality. 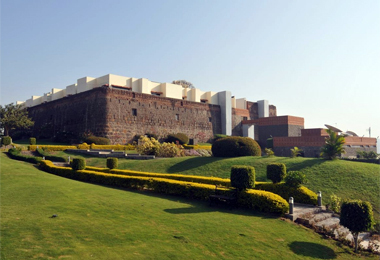 During your stay at any of the heritage hotels of Maharashtra, you get to relive the glorious history of Maharashtra. 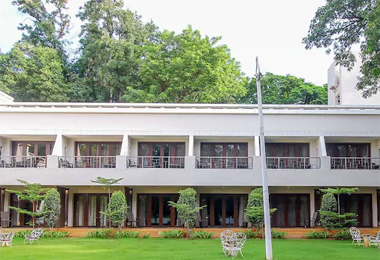 Also home to several imposing museums, palaces, forts, dense forests, exotic beaches, famous pilgrimage sites, scenic hill stations, secluded islands and ancient caves. 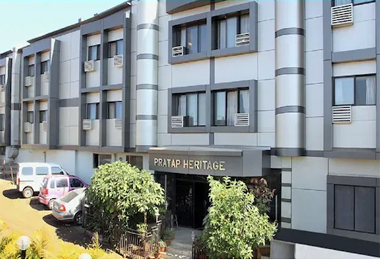 Maharashtra’s heritage hotels afford an easy getaway to the various tourist attractions that are rich in culture and heritage. The icing on the cake is the scrumptious delicacies at any of the wonderful restaurants in heritage hotels of Maharashtra. Call us and we’ll book you a seat.